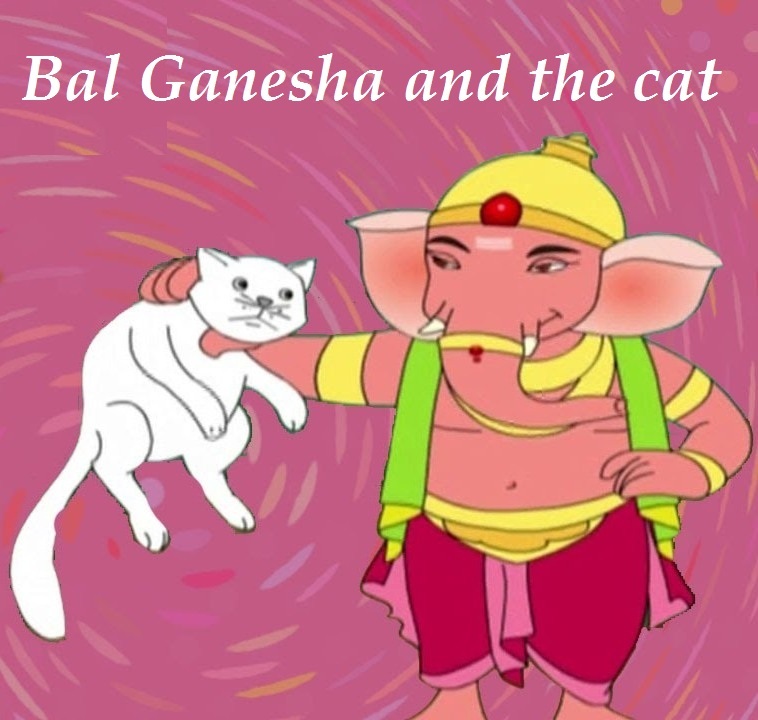 Little Ganesha played roughly with a cat and hurt it. He then ran to his mother only to discover that she had a wound exactly at the place where he had hurt the cat. It was “I who had assumed the form of a cat to play with you,” said the Mother of the Universe. It is the Goddess herself who becomes all beings, and we should therefore desist from hurting anyone by word, thought or deed. 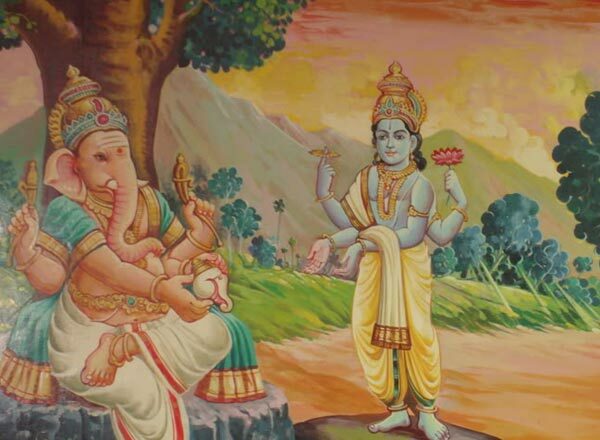 Little Ganesha learned his lesson that. Did you? 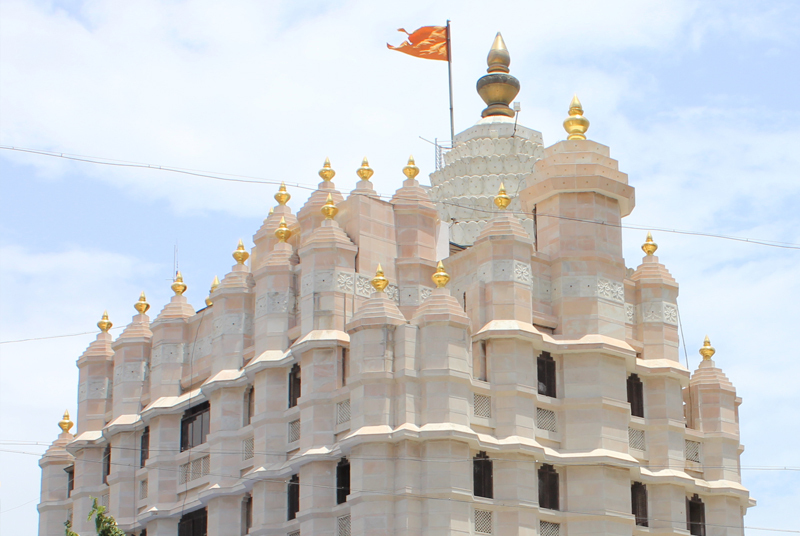 at Chinmaya Mission near top-Sambhapur. 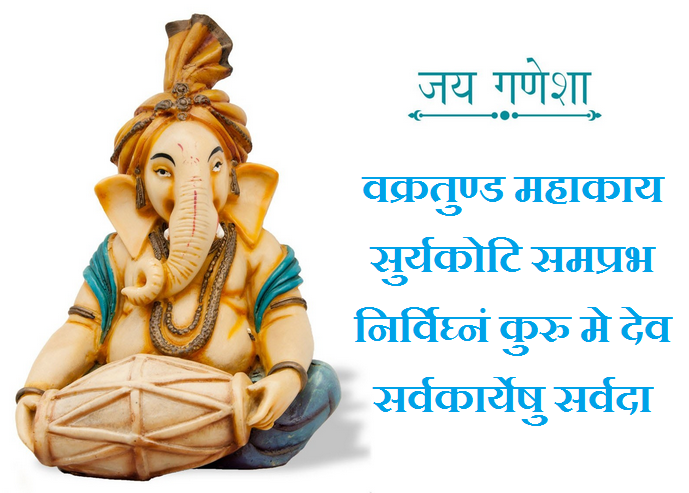 This powerful Ganapathi Mantra can remove obstacles in our attempt and brings in success. The Trinetra Ganesha Temple in Ranthambhore fort. 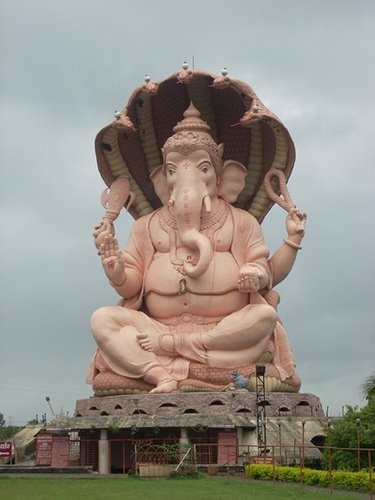 The Trinetra Ganesha Temple is the famous and oldest temple of Lord Ganesha in Rajasthan that comprises of his whole family all together at one place. 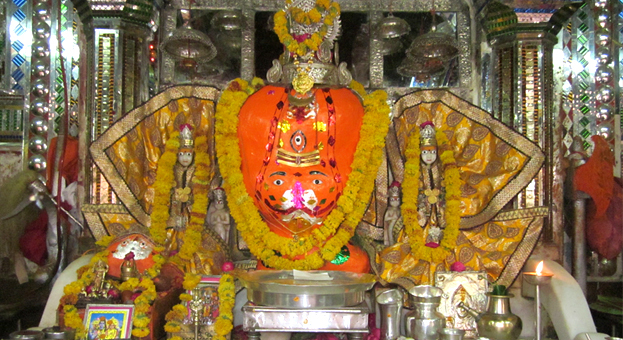 The temple is about 12 kms from Sawai Madhopur and is well established in Ranthambhore fort.